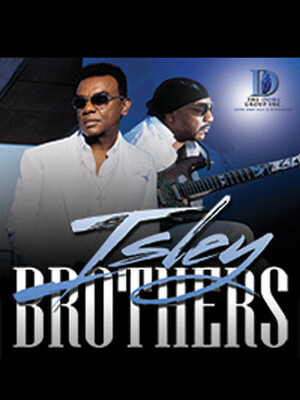 There are few greater names in the world of soul than the Isley Brothers. Originally formed in the 1950s as a vocal trio, the group enjoyed moderate success through the preceding decade, but it was in the 1970s, with the addition of some new members, that they really hit their peak. Taking their funky tendencies to a whole new level, they produced stellar albums like The Heat is On and 3 + 3, which included their now iconic take on Seals and Crofts' Summer Breeze. They've been inducted into both the Rock 'N' Roll and Vocal Group Halls of Fame. In subsequent years the Isley Brothers line-up fluctuated dramatically, and for this current tour, they're down to two members - Ronald and Ernie. But don't worry, they can still bring the funk like the best of them! Catch these musical greats when they play the in , , . Sound good to you? Share this page on social media and let your friends know about Isley Brothers at Schermerhorn Symphony Center. Please note: The term Schermerhorn Symphony Center and/or Isley Brothers as well as all associated graphics, logos, and/or other trademarks, tradenames or copyrights are the property of the Schermerhorn Symphony Center and/or Isley Brothers and are used herein for factual descriptive purposes only. 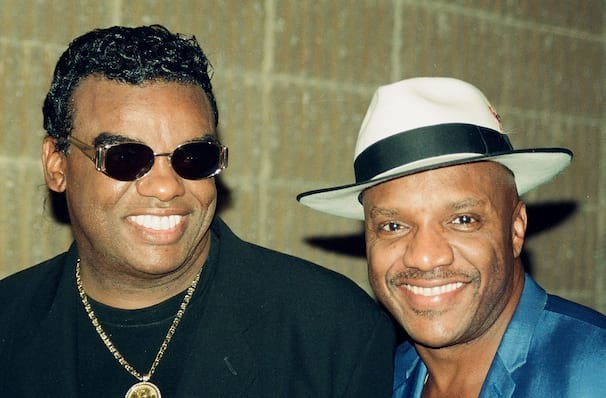 We are in no way associated with or authorized by the Schermerhorn Symphony Center and/or Isley Brothers and neither that entity nor any of its affiliates have licensed or endorsed us to sell tickets, goods and or services in conjunction with their events.